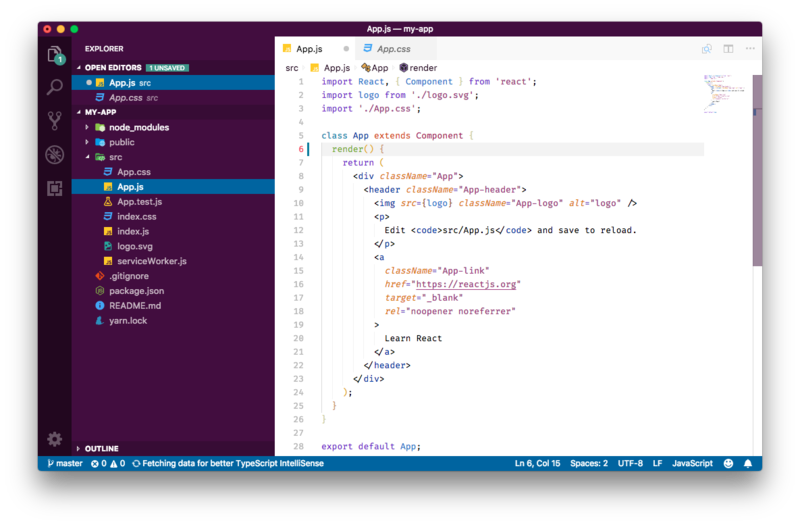 Visual Studio Code>Themes>Slack ThemeNew to Visual Studio Code? Get it now. 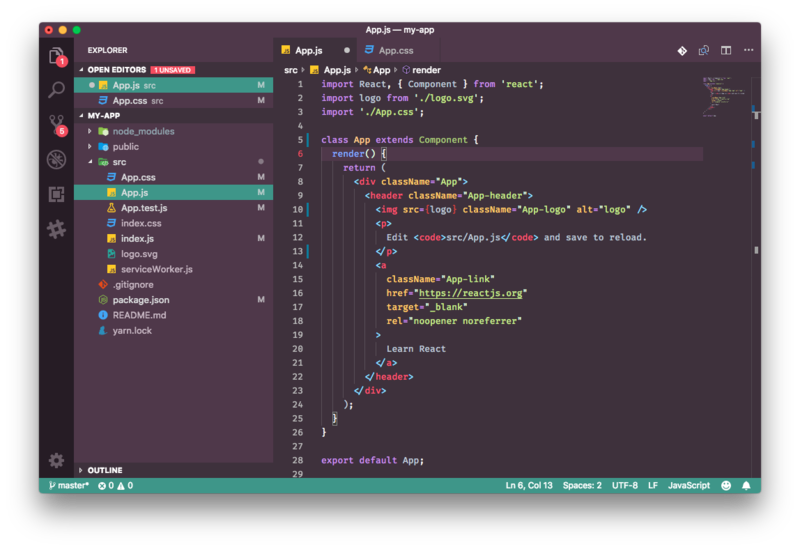 Color scheme inspired by the Slack default themes. And also a imagined dark version of Aubergine Classic. Have you identified any bugs or improvements? Contact me or feel free to change the project at GitHub. Head over to GitHub to contribute.